I don’t believe my eyes. 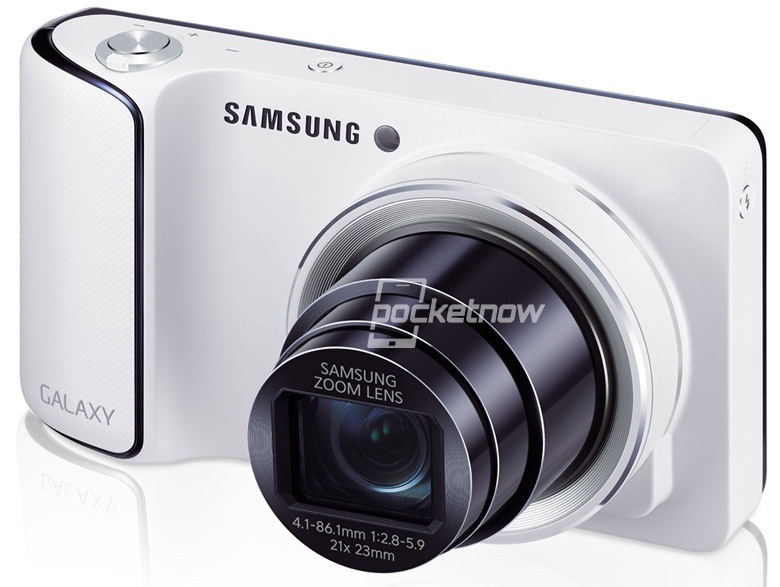 You’re looking at the Galaxy Camera that is said to be announced by Samsung today at IFA. The un-official specs so far will blow away almost any device you currently own, which makes this an extremely desirable device for both phone lovers and camera lovers. So far, it’s said to come shipped with Jelly Bean, Samsung’s new 1.4GHz Exynos processor, a monster 16MP sensor and 21x zoom lens, and a 4.8″ HD SLCD display along its backside. This trend of putting Android in a camera’s body was brought to life recently with Nikon’s new Coolpix S800c, but we didn’t know that Android’s largest OEM had any plans of following suit. 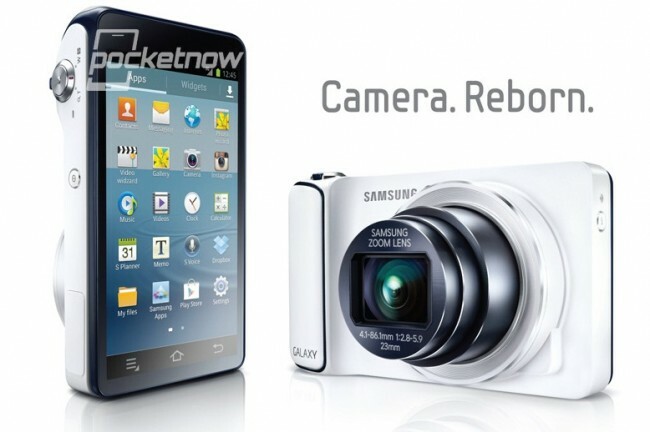 Not only are they going to enter the Android-powered camera market, it looks as though they are meaning to dominate it. What do you think? Does this thing look freakin’ awesome or what?